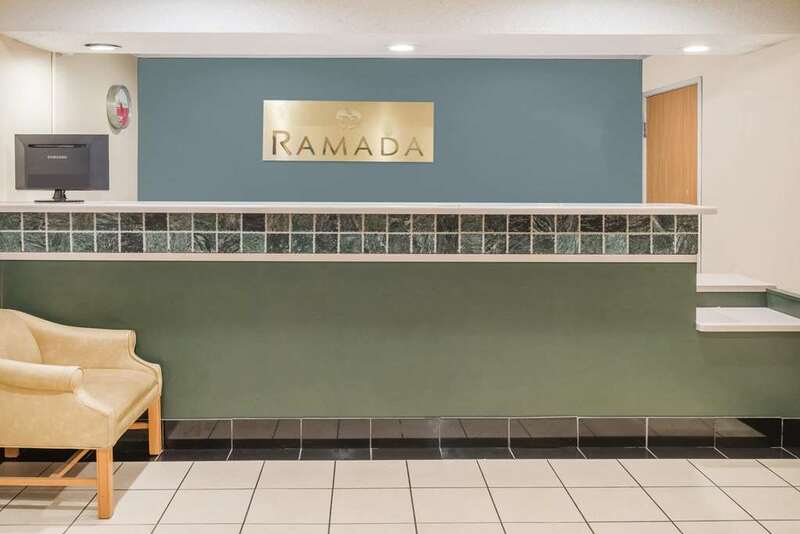 Conveniently located off Interstate 70 between St. Louis and Kansas City, this Ramada Columbia hotel is near University of Missouri, downtown Columbia, Cosmo Park, Columbia Country Golf Club, University Hospital and many local restaurants. After an exciting day, refresh at this hotel with complimentary wireless Internet access, complimentary continental breakfast, seasonal outdoor pool, fitness center, guest laundry facility, complimentary large-vehicle parking, meeting space and business center with computer and printing services. Guest room amenities include microwave, refrigerator, and coffee-maker. Hot tub suites, smoke-free and handicapped-accessible rooms are also available. Pets are welcome at this hotel. There is no charge for children 17 and under with an adult.